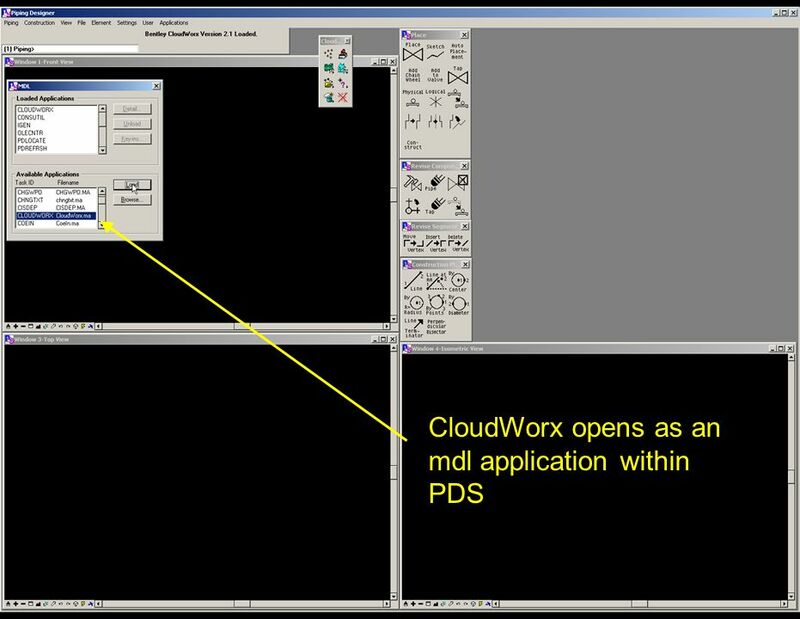 Provides Easy Access to “Reality” within PDS - anytime Bring a new level of depth & detail to PDS projects (as-built data, direct data extraction, design verifications, construction monitoring, asset operation and management – the wholly grail of life-cycle management) Provides value to a broad spectrum PDS Users CloudWorx brings reality directly to every PDS user’s desktop across a very broad spectrum of applications, including structural design, piping design, equipment, and electrical. 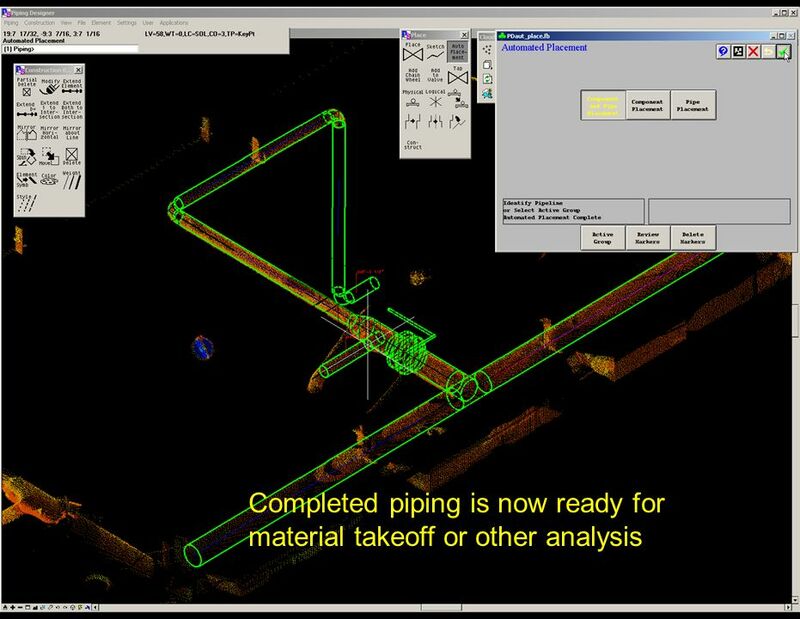 Launch Bentley CloudWorx in PDS Open point clouds Isolate area of interest Fit pipe centerlines from points Connect centerlines Route PDS piping components DONE!! 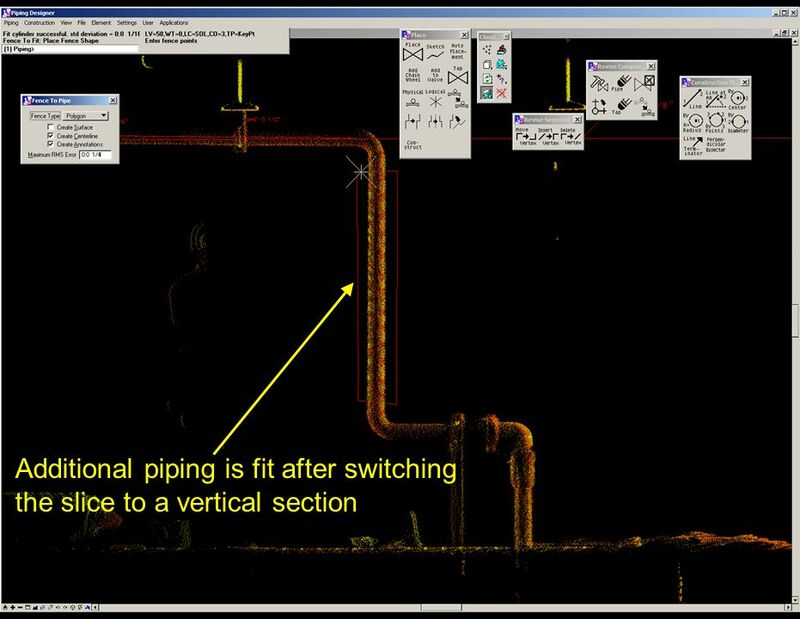 9 The plan view clearly shows the layout of the piping at this elevation. 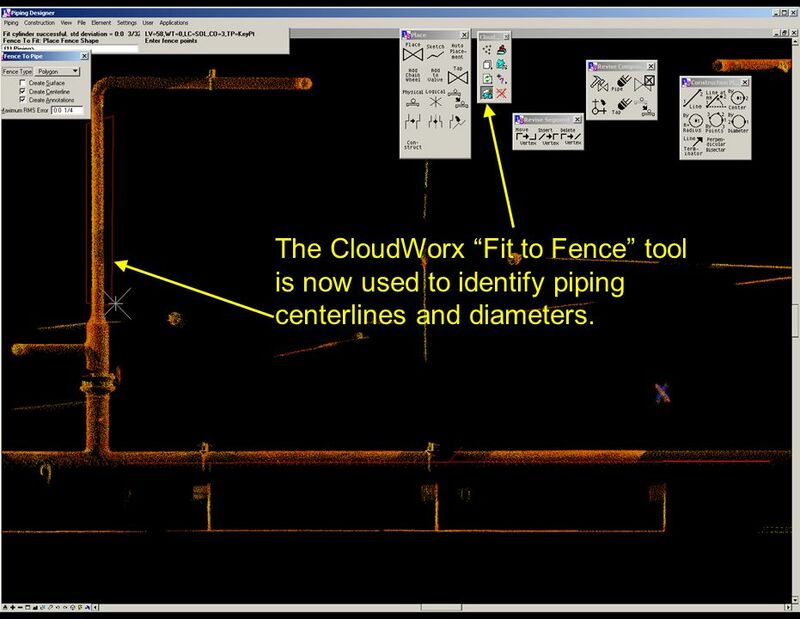 10 The CloudWorx “Fit to Fence” tool is now used to identify piping centerlines and diameters. 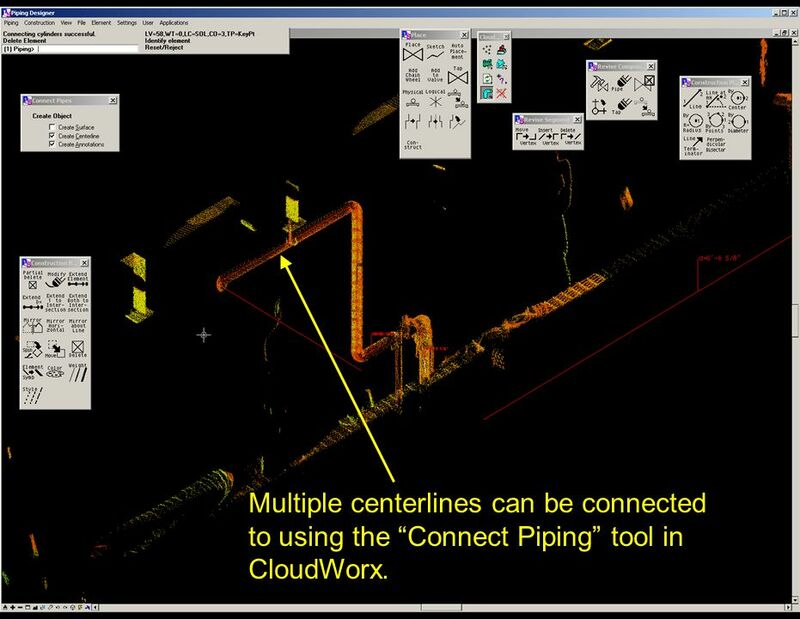 12 Multiple centerlines can be connected to using the “Connect Piping” tool in CloudWorx. 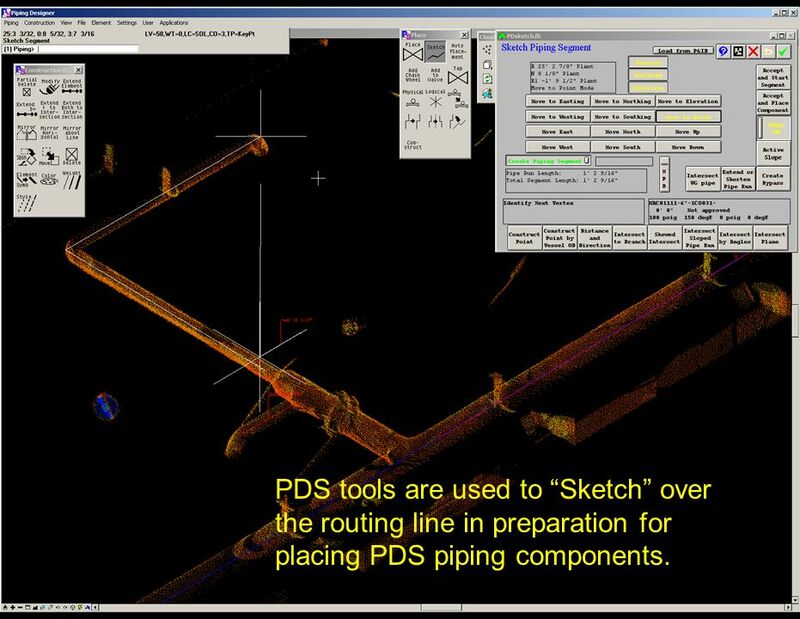 13 PDS tools are used to “Sketch” over the routing line in preparation for placing PDS piping components. 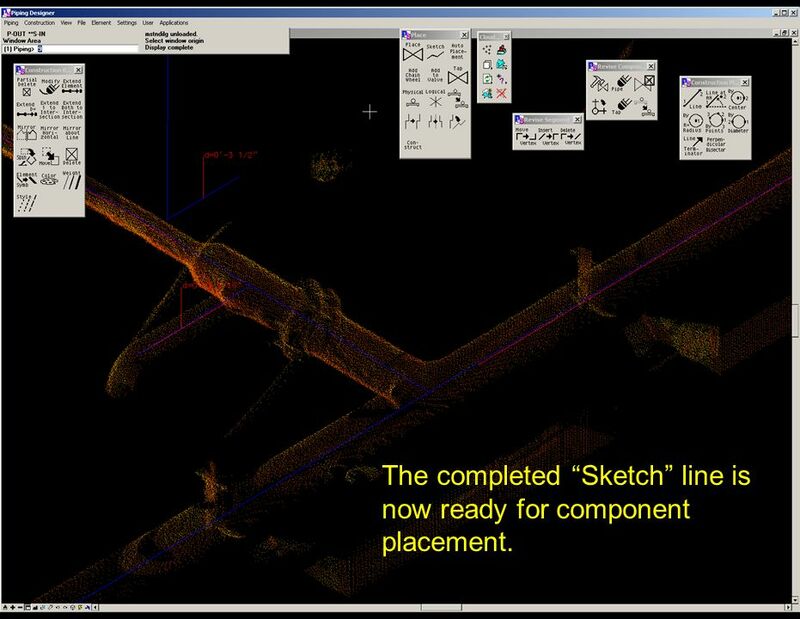 14 The completed “Sketch” line is now ready for component placement. 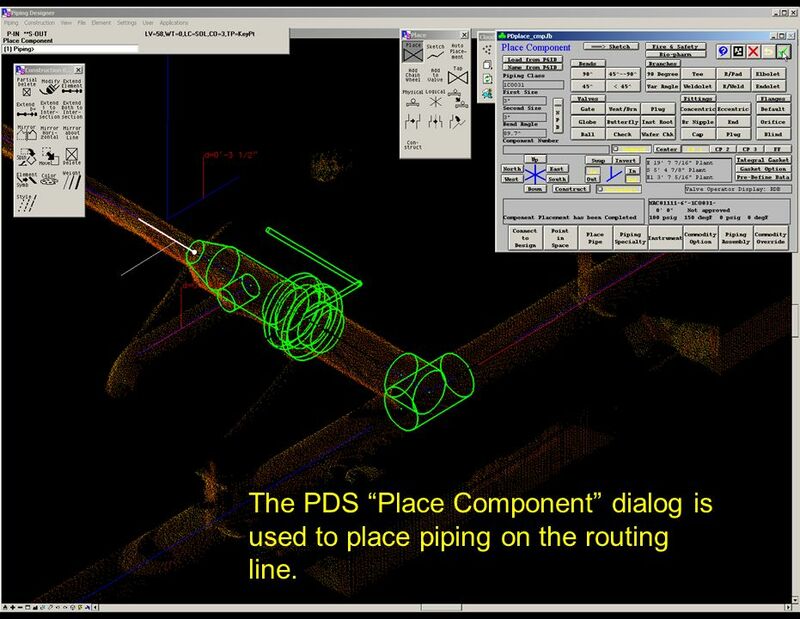 15 The PDS “Place Component” dialog is used to place piping on the routing line. 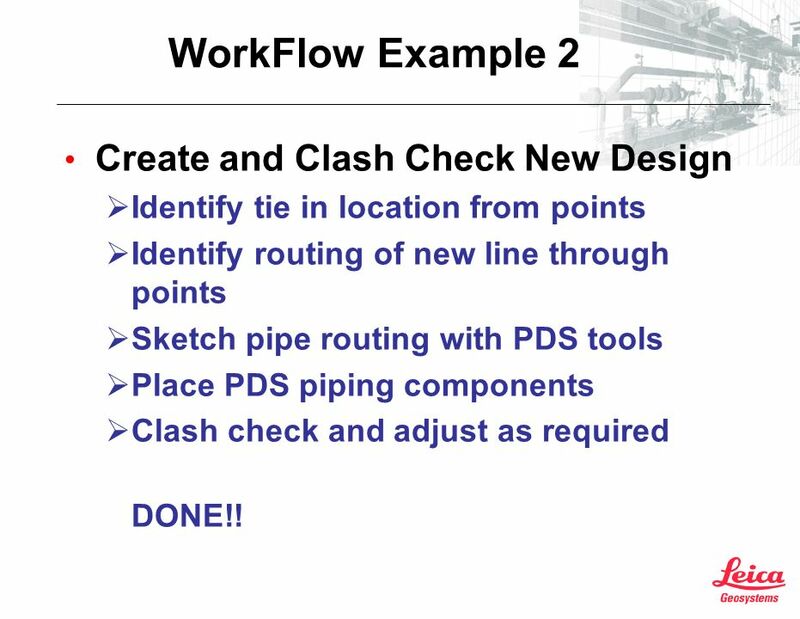 Identify tie in location from points Identify routing of new line through points Sketch pipe routing with PDS tools Place PDS piping components Clash check and adjust as required DONE!! 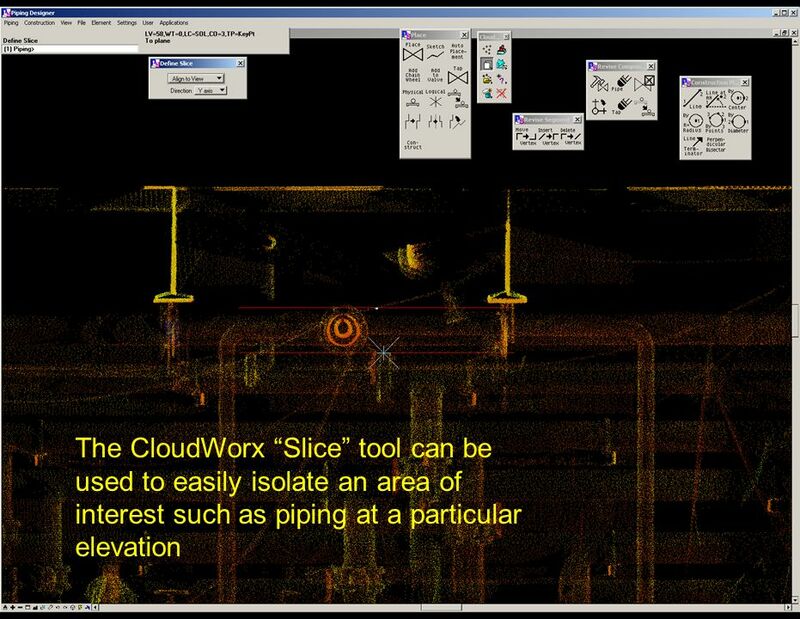 18 The CloudWorx environment can also be used for routing new lines and checking for clashes against the points. 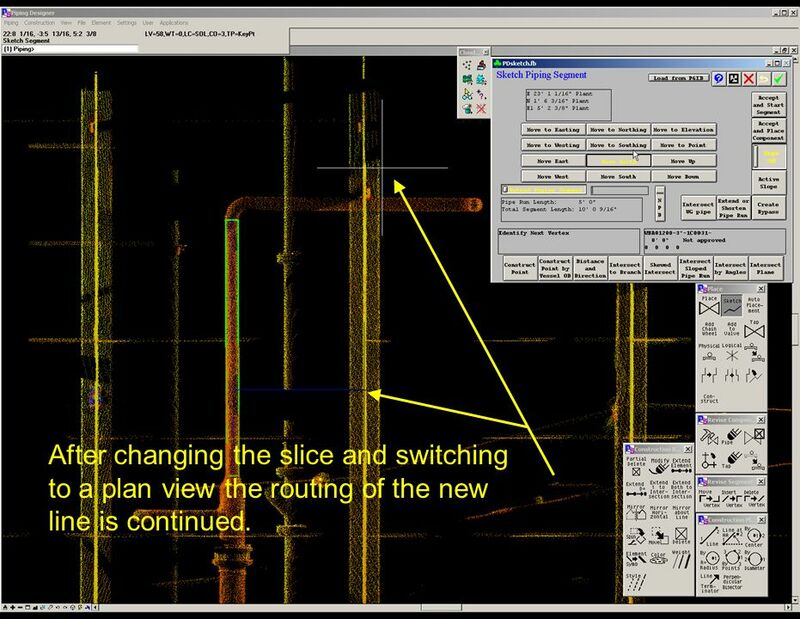 In this example a new line is being connected to an existing line and routed through the structural steel opening. 19 After changing the slice and switching to a plan view the routing of the new line is continued. 20 PDS components are placed on the new routing line. The new design is now clashed against the point clouds. The design can be adjust to eliminate the clash. 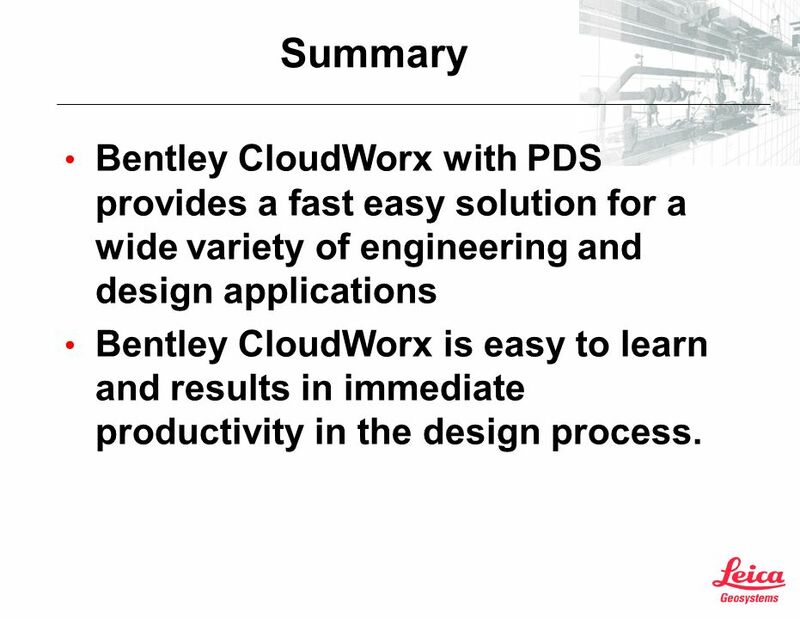 22 Summary Bentley CloudWorx with PDS provides a fast easy solution for a wide variety of engineering and design applications Bentley CloudWorx is easy to learn and results in immediate productivity in the design process. 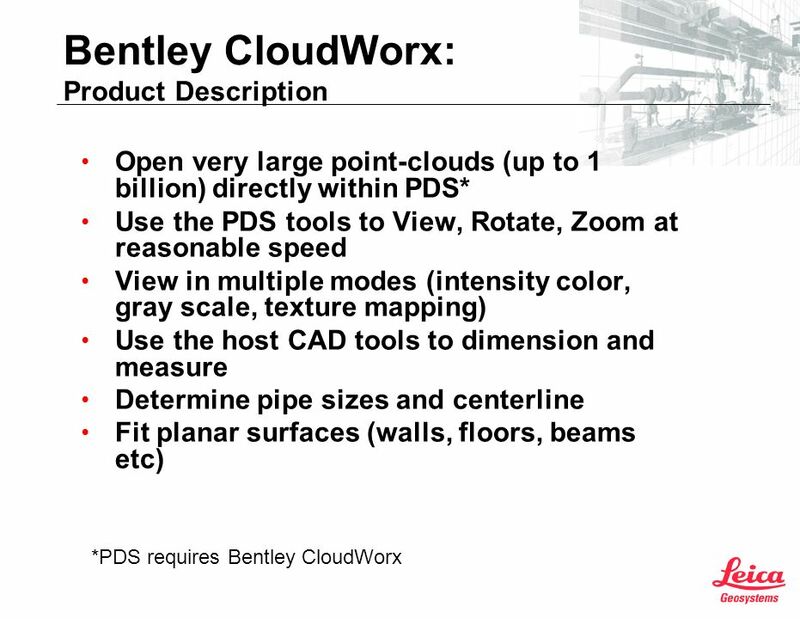 Download ppt "Bentley CloudWorx and PDS"
How to read plans, The designer has the vision or dream of what to create on stage. Drafting allows the designer to communicate the dream to craftspeople. Objective: Develop plans for kitchen cabinets. ONYX RIP Version Technical Training General. 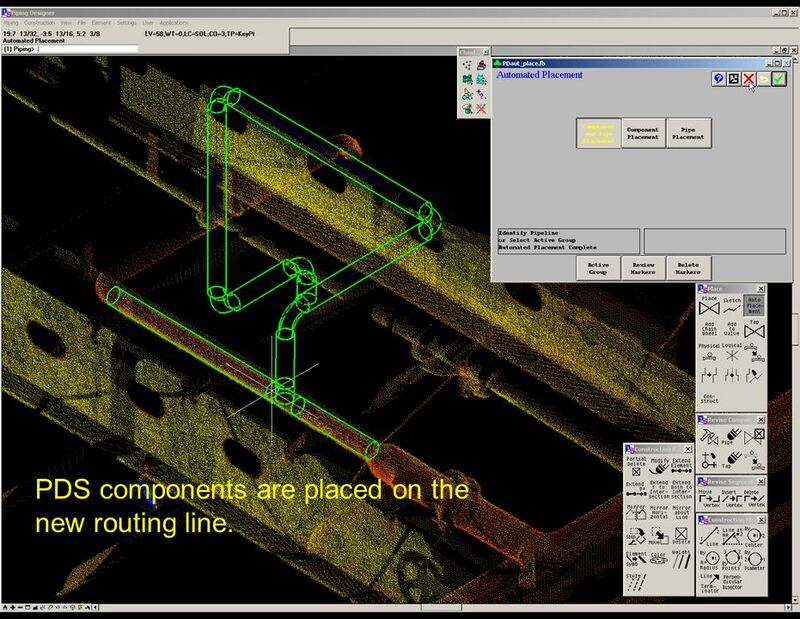 Overview General Messaging and What’s New in X10 High Level Print and Cut & Profiling Overviews In Depth. what is VA? advantages tools a b c what is VA? 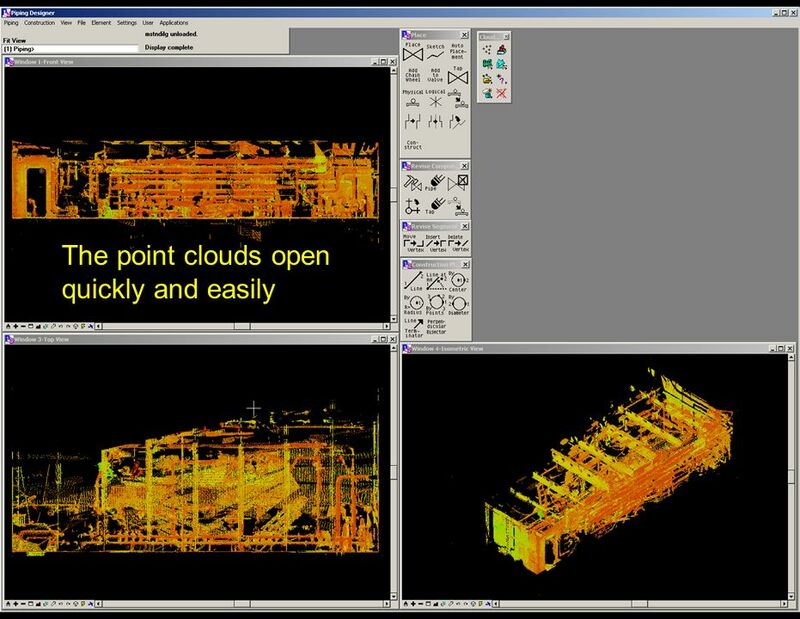 advantages tools fully integrated architectural plug-in for Rhino 4 powerful feature-based editor to create.  Materials & Fittings  What to buy  Quantity  Cost  Where to get them  When to buy i.e. before work starts  Blue print; this tells us the number. 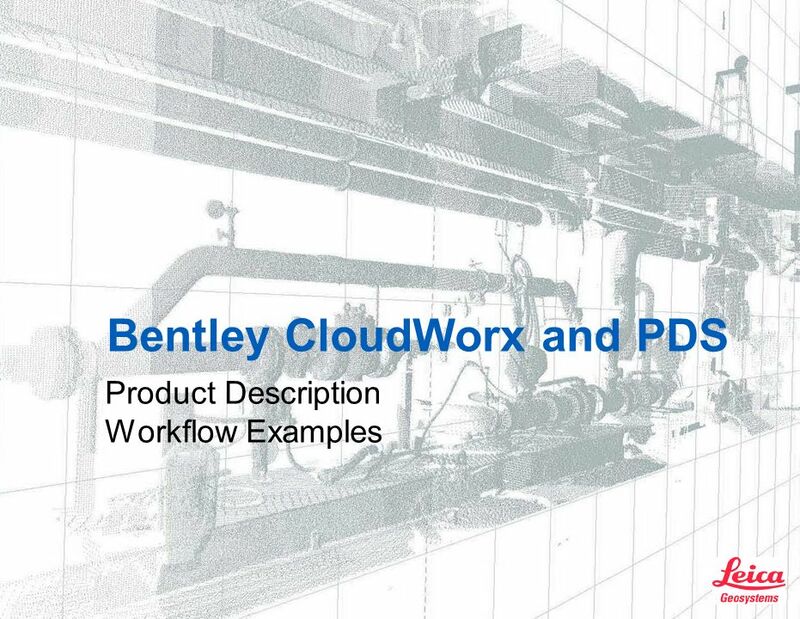 Bentley CloudWorx and PlantSpace Product Description Product Benefits Workflow Examples. 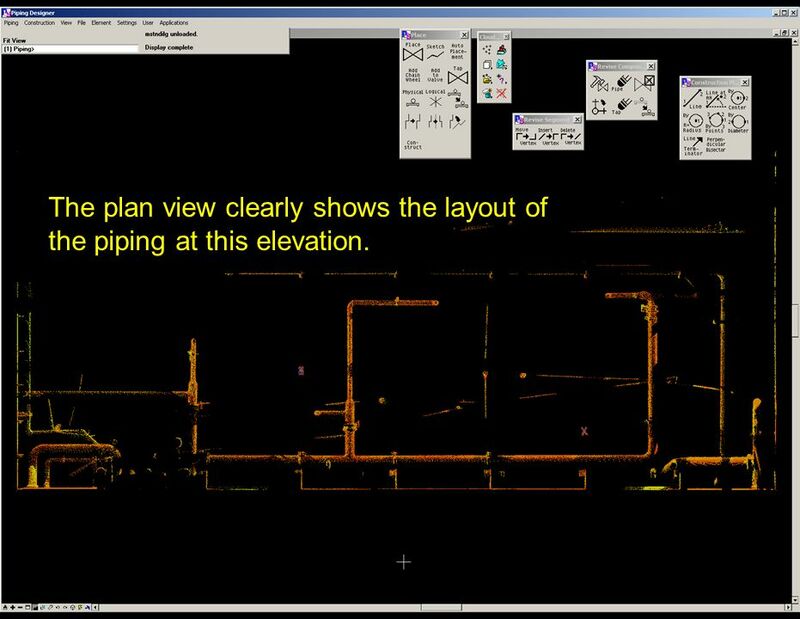 © 2009 Bentley Systems, Incorporated Presented by Chuck Lawson, PE Civil Product Engineering Using ProjectWise Navigator in the Civil Environment. Integrating Steel Presented By: Hala Ali Nabil Mohamed Ali By: John Jurewicz Web Address: articles/tools_ articles.html Topic. SCC & Leica  Import total station survey, GPS, traverse, levelling and GIS data direct from all Leica instruments.  In built Grid Inquest for GPS reduction. 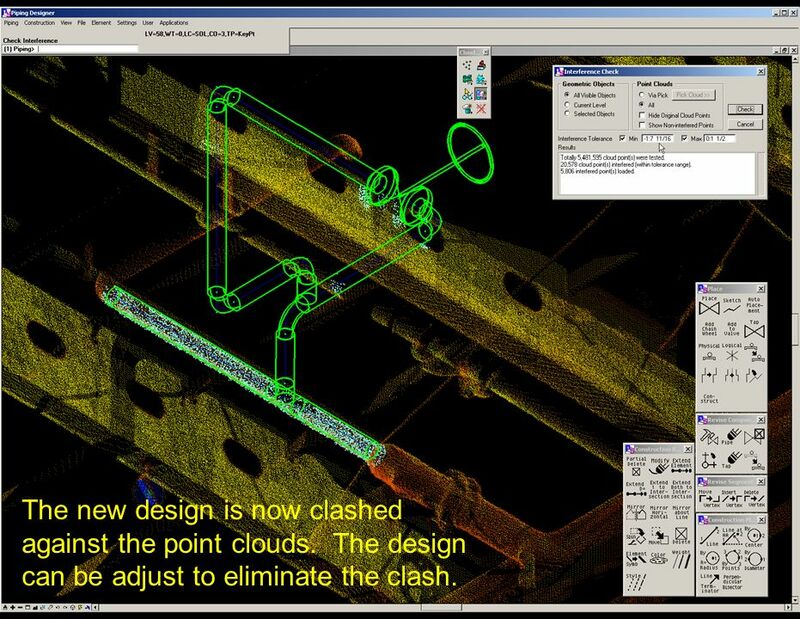 National 4/5 Graphic Communication Advantages of CAD 3D Modelling.